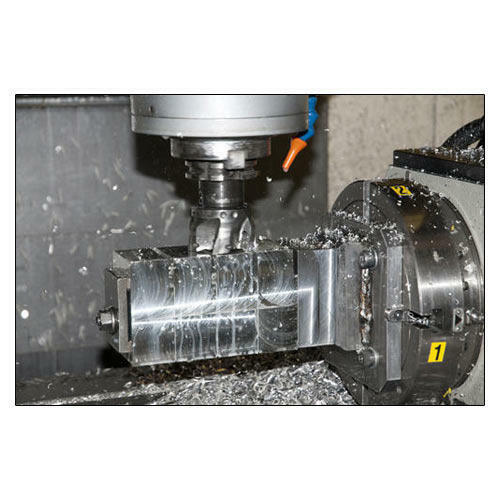 Being a reckoned name in this business, our company is instrumental in providing CNC Machining Services. Our services are offered to our customers by our skilled professionals by using latest tools and advance machines. To attain the maximum satisfaction of customers, we provide these CNC Machining Services at pocket friendly price. Anil CNC & Gears was incorporated in the year 1985 as a Sole Proprietorship firm with its business premises located at Bengaluru. We are a global leader in the technology of gearing products and services which include machinery for the production, finishing and testing of gears. Our company is a known manufacturer, supplier and exporter of CNC Rotary Table, Gear Box, Precision Gears, Helical Gears, Worm Wheels, Gear Racks, Automotive Shafts, Machinery Sprockets, Bevel Gears, Belt Driven Pulleys & many more. We also provide CNC Machining Services at comparatively low price. We are exporting our products to Kuwait. Our offered range of product is highly durable, rigid and robust in construction. They are made to satisfy the needs of machining industry. Better precision, high performance, supreme quality and low price of our assortment of machining products makes them exceptional in their segment and thus makes us uncommon. We provide our customers with a facility of customization in terms of packaging and shipment. We have also introduced a number of payment methods such as cash, cheque and DD using which our customers can choose to make payments. We ship consignments via air, sea and road.